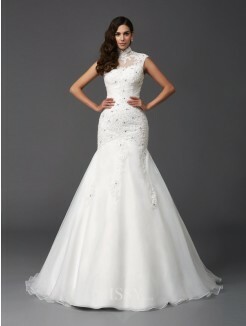 Finding a stylish and distinct wedding gown is the dream for every soon-to-be bride. 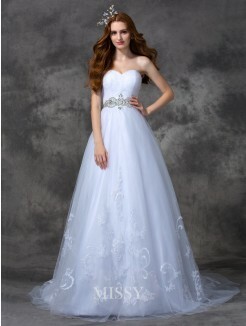 Many people may think of vintage royal wedding dresses, especially the 1920s or 1950s styles. 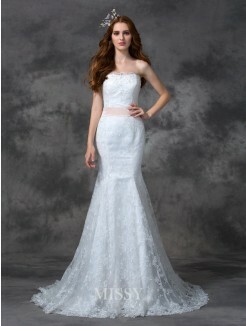 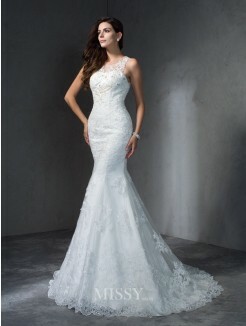 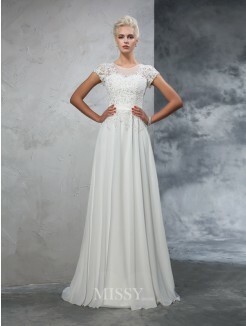 Right, these affordable vintage lace wedding gowns are the top choice for brides if possible. 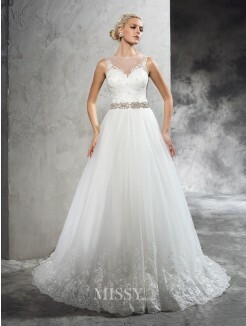 A vintage inspired wedding can be one of the most memorable wedding for not only the bride and groom but also the wedding guests, you can make your special day even more special with unique antique wedding dresses from our Toronto, Canada online store.